Billy goat aerator features the best in power and durability. 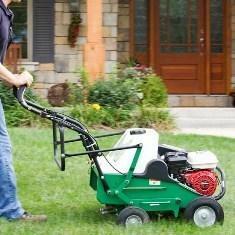 Run through your yard and prepare for the season! !